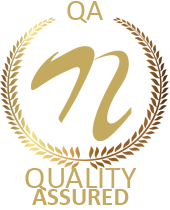 Gas leakage tragedies and accidents have lead to heavy losses over the years. So it is very important to detect any gas leakage and prevent any accidents. So we here propose a system to detect LPG/CNG gas leakage scenarios and provide a security alert to intended users. 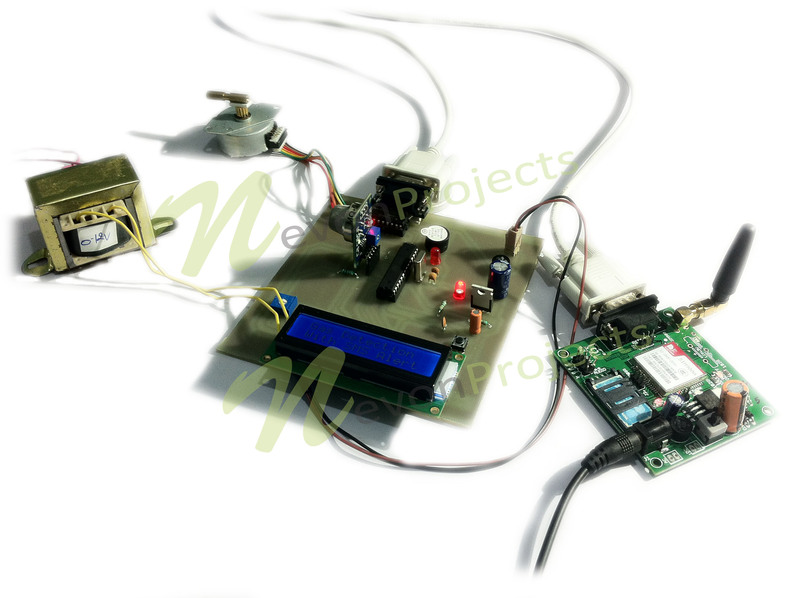 We here propose to build the system using a MQ6 gas detection sensor and interface it with Avr family microcontroller along with gsm modem for alerting through buzzer. Our system uses the gas sensor to detect any gas leakages. 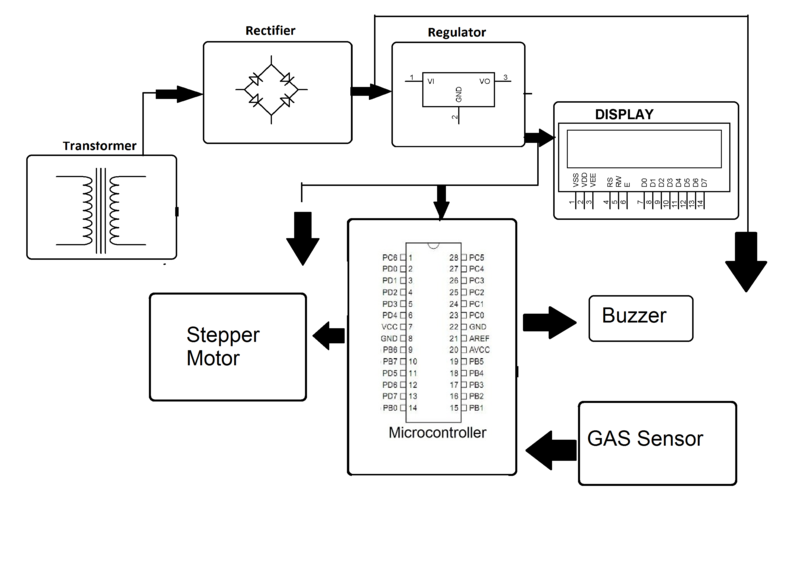 The gas sensor sends out a signal to microcontroller as soon as it encounters a gas leakage. The microcontroller processes this signal and sends out a signal buzzer and LCD with required message details.